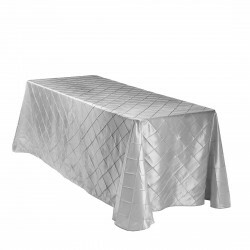 Our banquet tablecloth collection includes 60" x 120", 90" x 132" and 90" x 156"
banquet tablecloths, suitable for a wide range of rectangular table sizes. 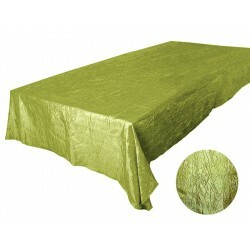 Banquet Tablecloths There are 3 products. 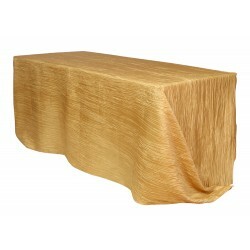 Banquet Tablecloth 90" x 132"
Banquet Tablecloth 60" x 156"